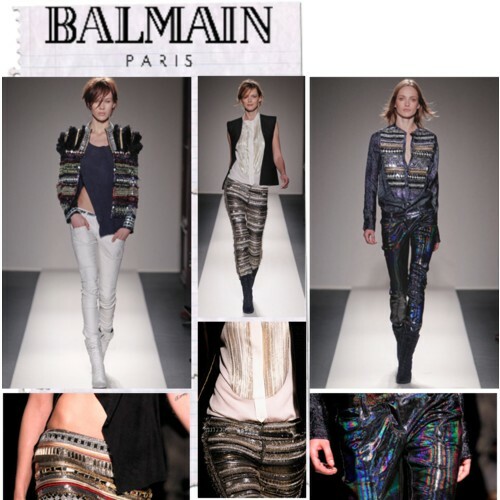 Paris Fashion Week has a new rumour going around since Balmain’s designer Christophe Decarnin was a no-show at the F/W 2011 show yesterday. Decarnin reportedly is in a „mental hospital“ and wasn’t even involved in the fall collection at all, and Melanie Ward, who was previously named to be working along with Decarnin on the designs, actually created it all with the French brand’s in-house team. 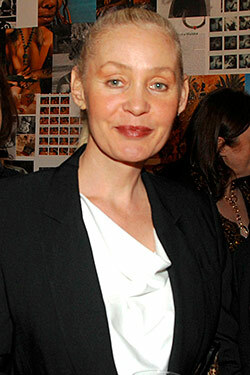 Ward is best known for her work with the nineties fashion star Helmut Lang. Today, a Balmain spokesman said that „Decarnin was involved in the design and absent from the show under doctor’s order, after having been treated for depression.“ Poor designers, they seem to suffer from all their stress and some go bananas. 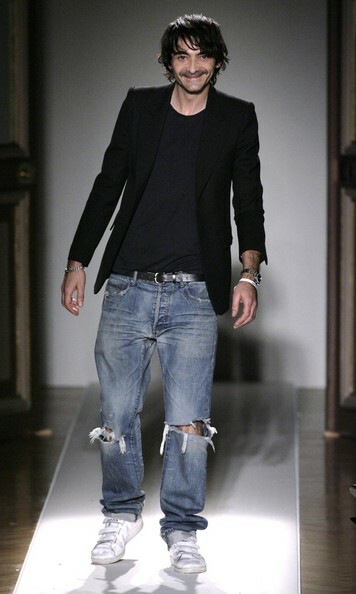 After Galliano, who’s show on Sunday got cancelled after his problems this week, now it is Decarnin. It’s definitely a new day at Balmain, the collection was missing the embroidered glitz and second-skin tight trousers, more seventies than eighties. The new pant is deeply cuffed and cropped below the knee, worn with kind of cool lace-up boots. My favourites are the metallic leather blazers that come in ice blue (love!) and yellow gold.